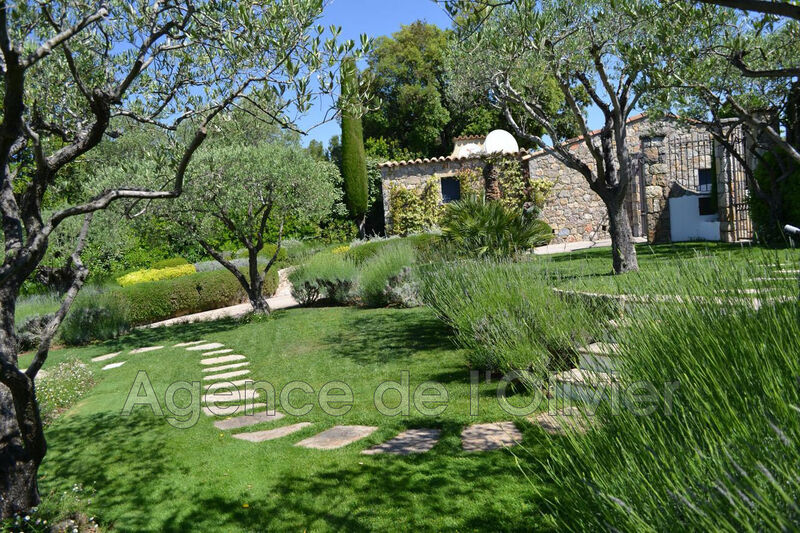 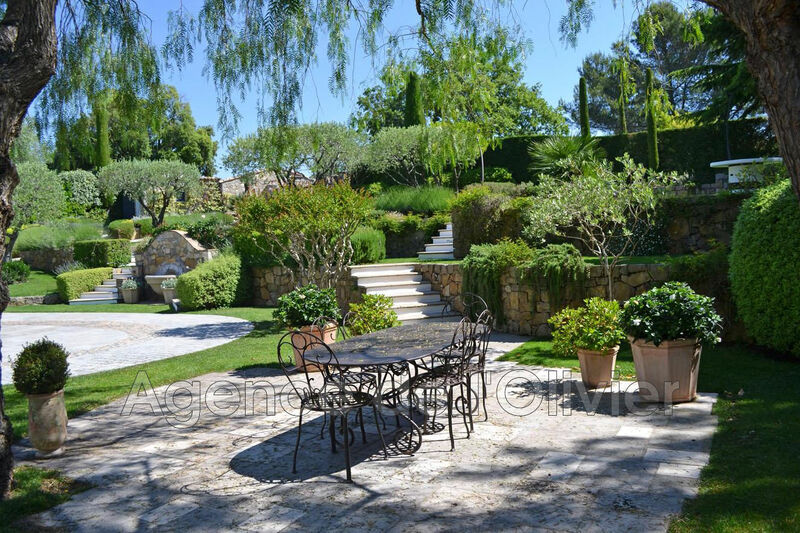 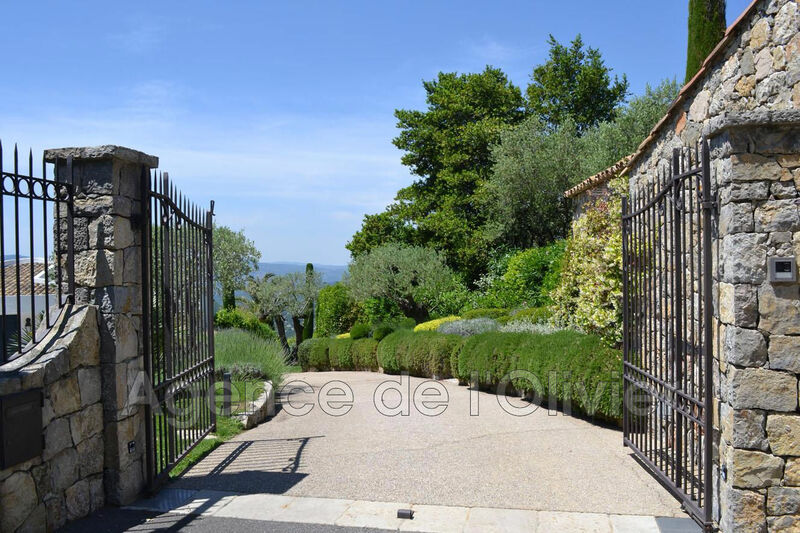 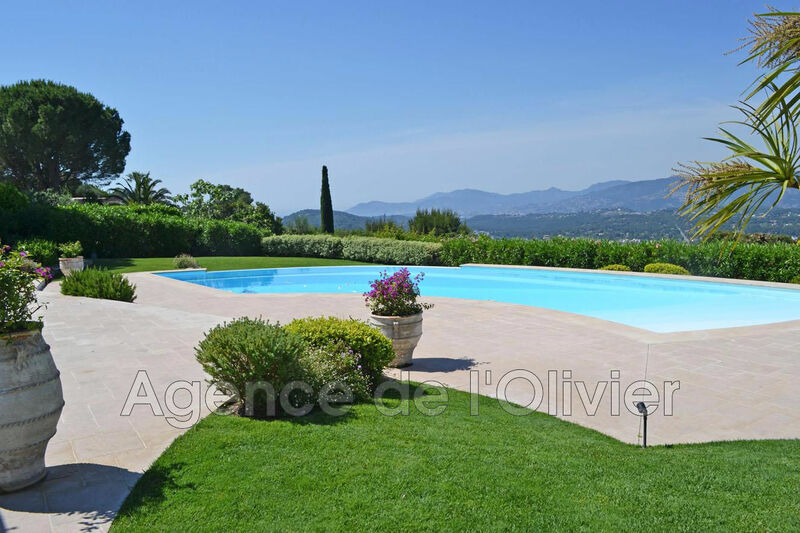 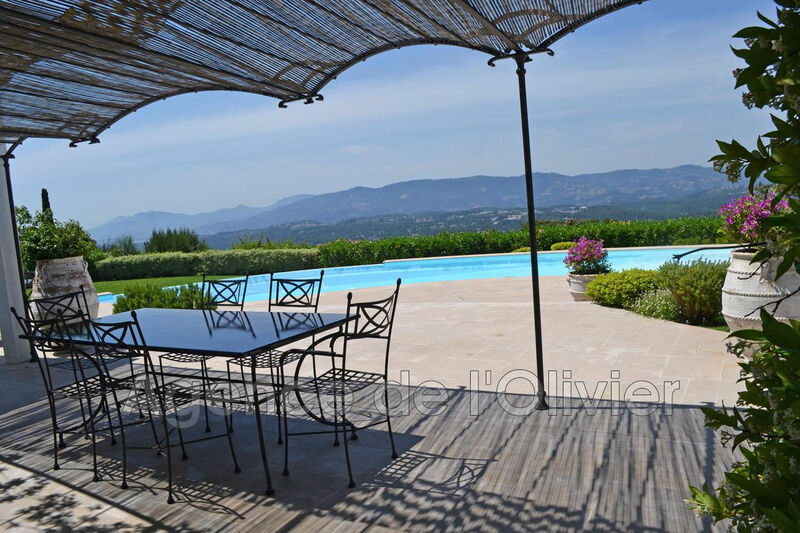 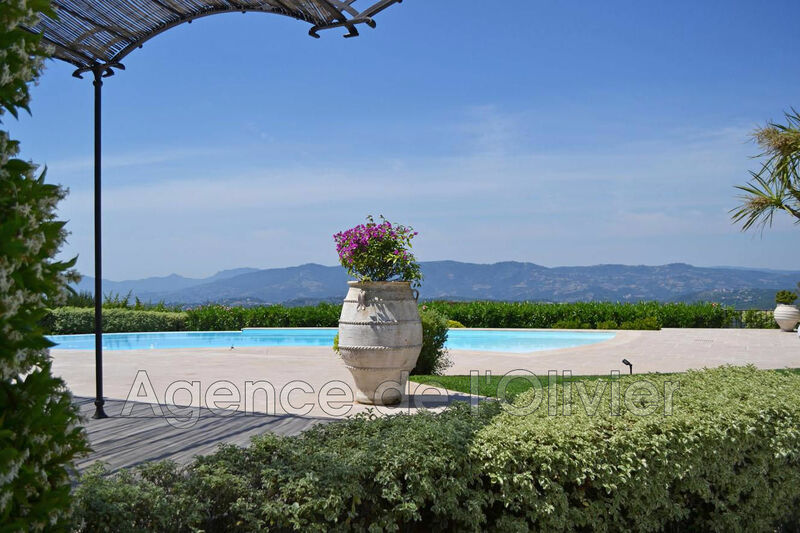 Mouans-Sartoux - Villa for sale - Close to Valbonne, in a prestigious secured domain with a castle, 11th century chapel, clubhouse, restaurant and pools, tennis courts and a large family swimming pool. 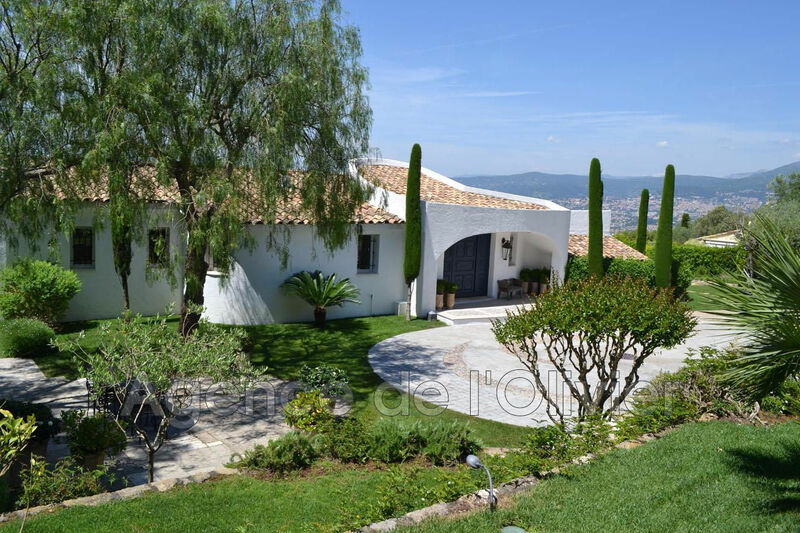 The villa beautifully renovated with high quality materials and with a sumptuous panoramic sea view includes on its ground floor an entrance, 4 bedrooms with en-suite bathroom and private terrace. 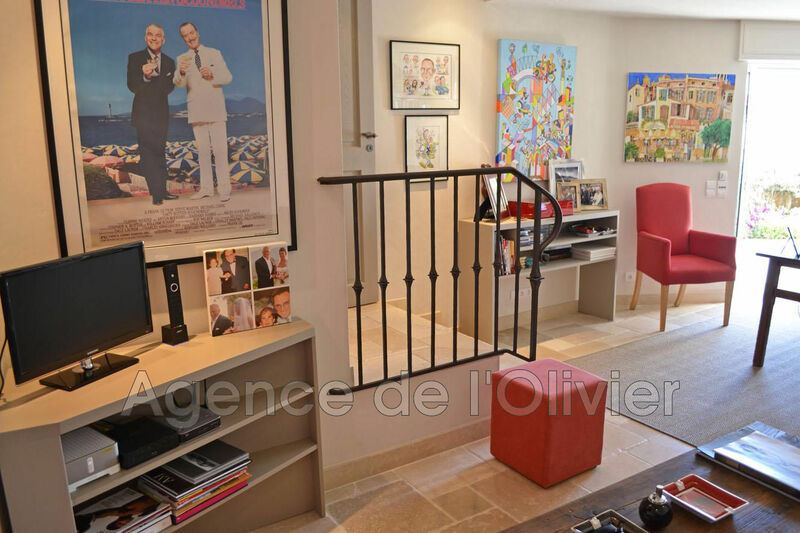 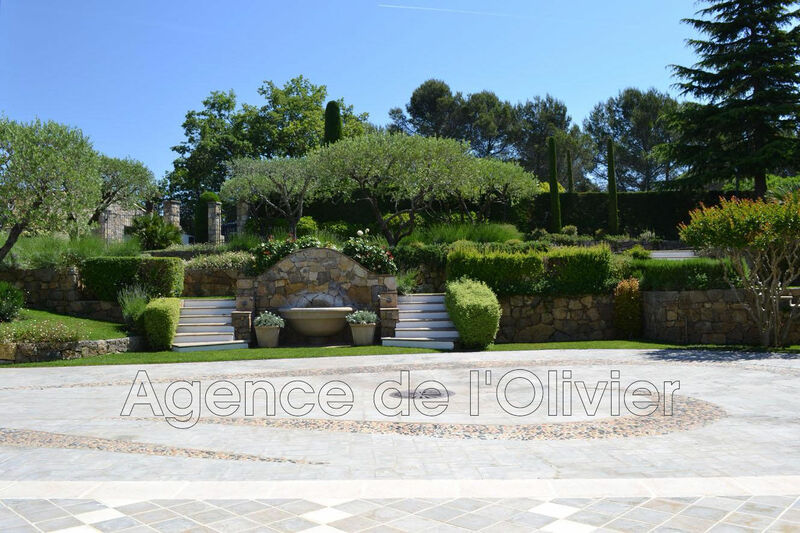 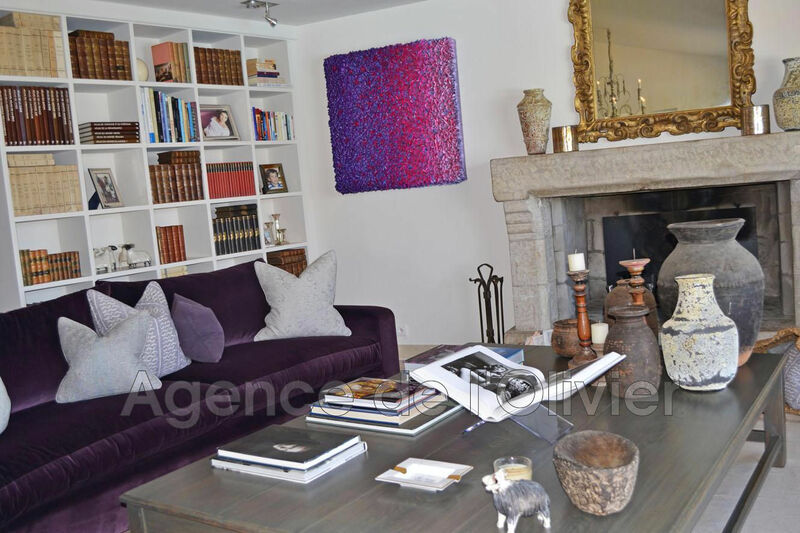 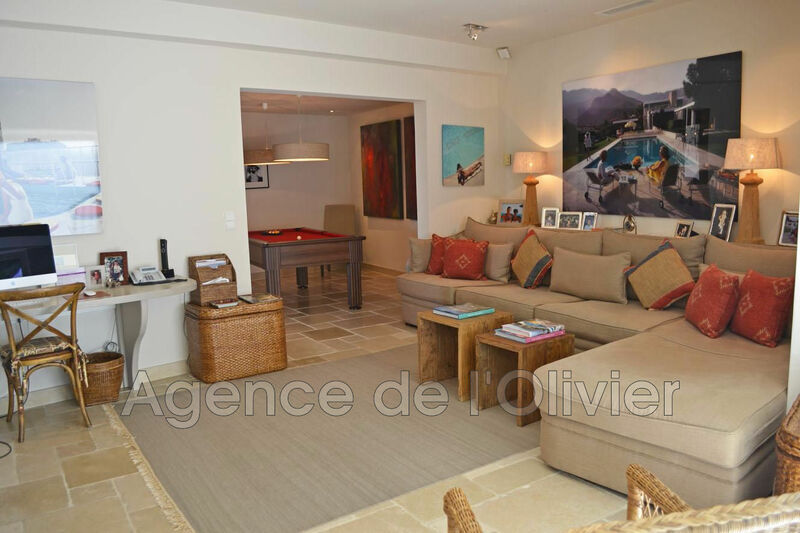 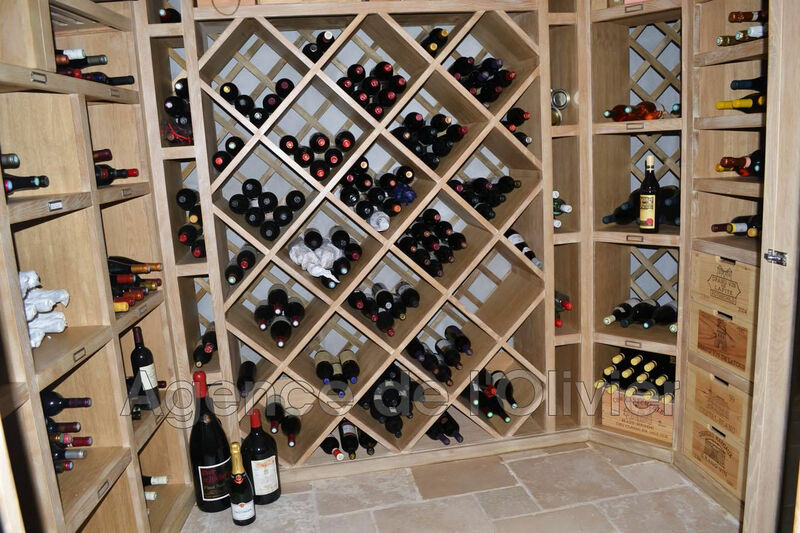 On the garden level, living room with fireplace, dining room, Provencal fully equipped kitchen, wine cellar, snooker room, office and fitness room. 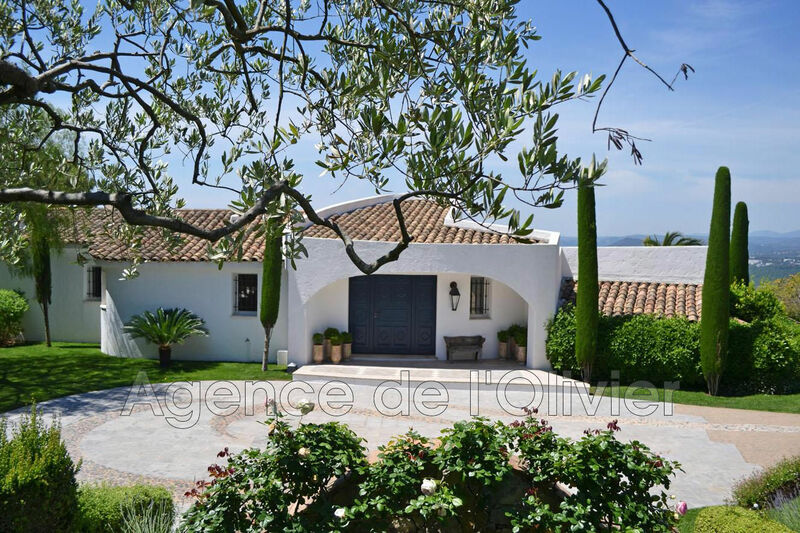 2 cars garage, vast private parking, Beautiful landscaped garden of 2100 sqm² with free-form infinity pool, equipped pool house and a charming barbecue area.